A woman's friends are the family she picks for herself. Whether it's about something funny or serious, our friends are the first ones we think to call. They are a constant source of support and encouragement. 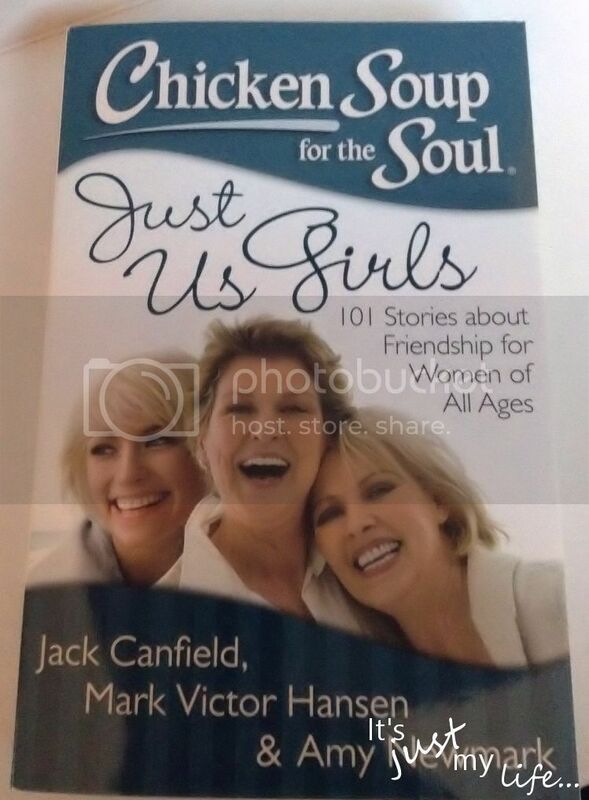 This collection of 101 touching and amusing stories celebrates all that is special about the bonds that women share with their friends — the unique spirit of female friendship. You'll love reading and sharing these stories with your friends. A book about stories of friendship - that celebrates that special bond that woman have with the friends they pick themselves. We celebrate our highs and lows with our friends. This books is filled with chapters about friendship like: The New Friend Project, My Group, She Knows, Down the Block, It Works, Taking the Plunge, Second Looks, Adventures with the Girls, Distant and Close, The Write Stuff and Relative Friends. A great gift to pick up for that special friend in your life!